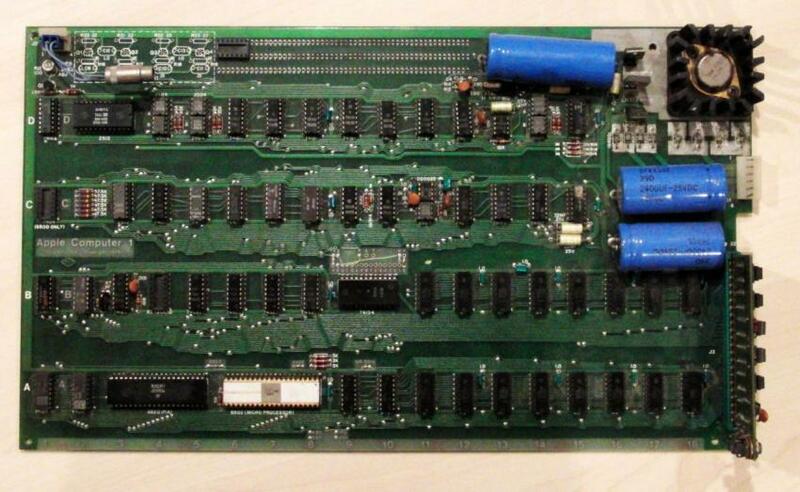 A nice Working Apple 1 computer with much documentation was just (minutes ago) sold on eBay for $22,766.66. Early computers (and the chips that make them work) are greatly increasing in value. Especially if it happens to have the famous Apple name and customizations done by Wozniak himself. 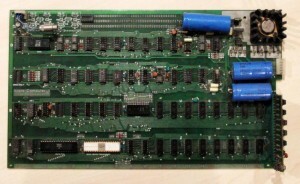 The CPU on this board is a MOS 6502 in a beautiful white ceramic package. It moved 8 bits of data at 1MHz.